One of the more memorable Ash Wednesdays of my career was when I was just out of college. I was hyper-involved in social justice causes at St. John’s, the Catholic student parish at Michigan State. Hours I didn’t have to give when I was supposed to be studying for my master’s classes were spent in committee meetings, at protests, and the zinger of all tedious tasks: whiting out certain words from the songbooks and writing in gender-neutral language. For Ash Wednesday, I was invited to read the Gospel and deliver the homily at mass. Not a typical role for a woman; I don’t think reading the Gospel was allowed for anyone except the priest. And yet we did it. My father was at that time, and for many years before and after, the attorney for the Catholic diocese of Lansing. That meant he handled all manner of church issues throughout mid-Michigan. He was friend and colleague to many a bishop. And he himself had studied for the priesthood before deciding he wanted to have a family instead. When I told him about my plans for Ash Wednesday, he was quiet for a minute. He rubbed his hands over his face. Then, what he said was nothing about my break from protocol, but instead he asked what I wanted to talk about in my homily. I was taken aback, and in turn asked him to help me write it. My homily ended up with a focus on hunger, because much of what we do in Lent is about taking our most basic need for food and turning it on its head by fasting and abstaining. The lack of sweet or something favorite with flavor, our hunger, is meant to turn our hearts and minds to higher ground, reminding us as the ashes do on Ash Wednesday that our bodies, yes temples of the Holy Spirit, are nonetheless temporary. It is the soul that we believe lives on, and the body that returns to dust. So we must take care to feed the spirit as carefully as we feed the body. The emptiness that is felt when we fast is meant to help us think of where in our lives there is room for growth. We also emphasized hunger because of our family’s dedication to the Greater Lansing Food Bank, an organization my father founded many years ago to aid the hungry in the community. 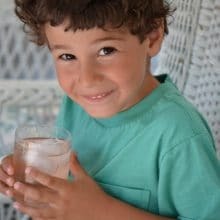 After Dad passed away, the Food Bank, of which my brother is now a leader, created a program in honor of my father called Camille’s Kids, to direct funding to children in particular. That time of my life was intense but good, because as the pendulum swings far in either direction, it then comes back to center, where ultimately it rests. We’re supposed to fast and pray in private, but mine is going to be somewhat on my shirtsleeve this year with you: no refined sugar, no sweets (other than honey in my Lebanese café blanc). Good Lord above help me! And no meat, on Fridays or days like today, Ash Wednesday. 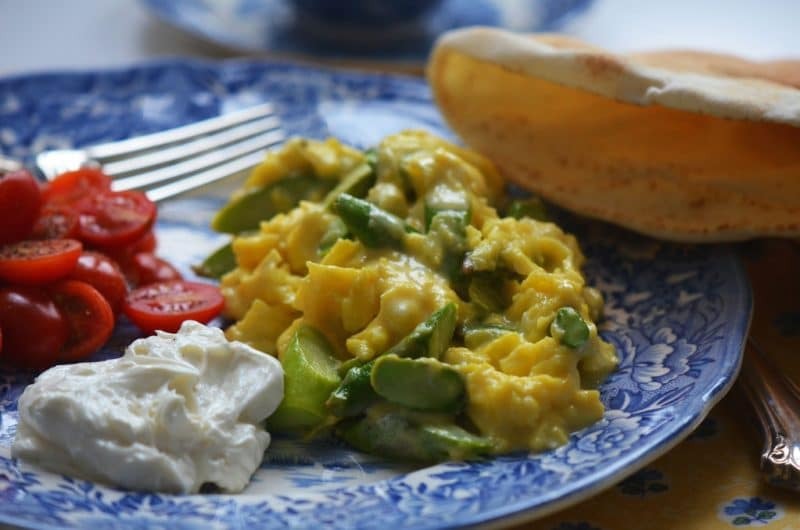 Thankfully the Lebanese eat a lot of good vegetarian dishes, simple things like scrambled eggs (ijee) with green onions, squash, or asparagus. When I make these eggs for dinner I think of how good simplicity is for a soul, and how I want to be the kind of person who listens to others, like my dad, who I saw standing with my mother in the back of a packed church that Ash Wednesday, and whose eyes I met to steady myself as I stood on the altar, and spoke. 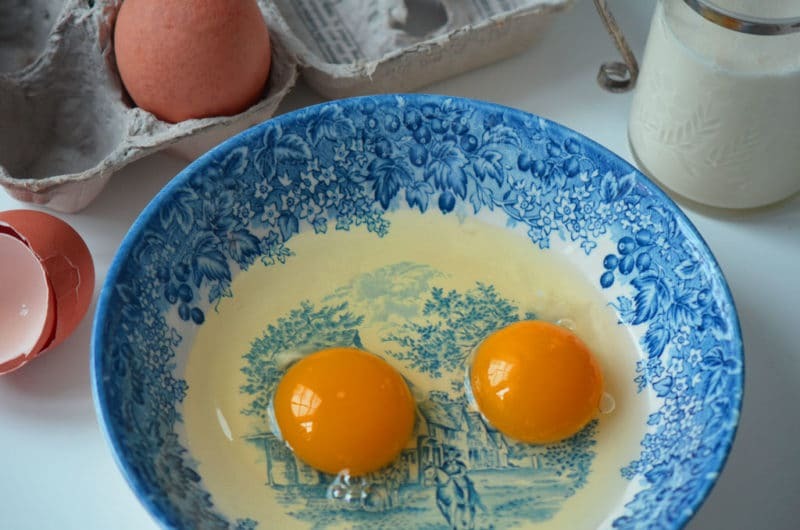 The key to these eggs is their melting soft texture. If that is not your style, of course you can cook them a bit longer to suit your taste. A splash of cream is divine. Clean and trim asparagus and cut on the bias (an angle; it’s pretty) into ½ -inch pieces. Mix the eggs with two pinches of salt with a fork until the eggs are well incorporated. In a small, non-stick skillet, heat the butter just to foaming over medium low heat. Add the asparagus and sauté until tender, about 3 minutes, stirring constantly. Pour the eggs over the asparagus. 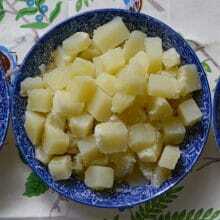 Draw the egg from the edges of the pan into the center with a wooden spoon or spatula, creating large, soft curds. After less than a minute, when the eggs are still wet, remove from heat. Residual heat will continue to cook the eggs but removing from the heat now will ensure that you don’t overcook them. Pour a tablespoon of cream over the eggs and continue stirring with a spatula. Eat the eggs immediately, with some sliced tomatoes, labne, and soft pita bread. Some olives would also be delicious. 27 Responses to "Soft-scrambled eggs with asparagus; let the Lenten fast begin"
Your memories are so heart felt. And this recipe sounds delicious! A beautiful article and a beautiful family. Loraine, thank you for reading and for your lovely comment. Thanks for posting this. Reminds me of my mother. She frequently made scrambled eggs with green beans. So delish. I’m sur the asparagus is even better. So enjoy your blog. That is quite the honor Maureen that you were asked to read the Gospel and deliver the homily! I liked the part where you said you looked to the back of the church to see the eyes of your Dad to calm your nerves. Thanks for the story! The asparagus in the eggs looks great, thanks! Thank you Kevin. I liked that part too–he stays with me, and calms me still, in spirit. Thank you for your kind comment! Did you know that scrambled eggs with asparagus is a very typical dish in Alentejo (south Portugal)? There, they use olive oil instead of butter and always green wild asparagus. I prefer cook mine with butter and always a splash of cream! And you made such a beautiful story with scrambled eggs… You really make the difference. Paula, I didn’t know that about the eggs in Alentejo! I want to come over there and try it with local wild asparagus! The olive oil is healthy and good flavor, but I agree that with these eggs, the butter is just too sumptuous to pass up. YOU make the difference by engaging in such a soulful way here. I suspect that’s just how you live all aspects of life. 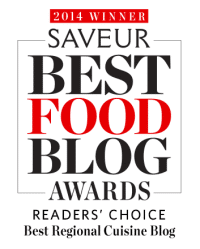 Beautiful story, beautiful food! 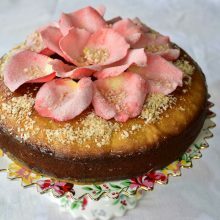 I’m making this THIS weekend:)))))) Yum! I didn’t realize your Dad started the Greater Lansing Food Bank… I remember him so well.. he was always so nice to me when I was working at the law firm all those years ago… I wasn’t even old enough to drive yet! And I am touched to hear about Camille’s Kids.. I have a soft spot in my heart for children in any kind of need and I only wish I had the time to volunteer in a hospital or food bank to help the little ones that are so dear… maybe some day… thanks for sharing your Ash Wednesday story! Stacy! Thank you for reminding me of your tenure at the law firm!!!! You were a young one working there…. I hear you about the volunteering, especially when it involves children. You’re giving a lot of yourself these days to a special child, no?! I’d love to see a photo sometime. Sounds like you have your hands full and happy–send pics to me: maureenabood at gmail dot com. your homily. Love your blog. Please say “hi” to your mom. Diane, I remember you very well and will pass your regards along to Mom, who will send you hers!! Thanks so much! Rae Ann, thank you–we need the green so badly, don’t we? I hope you find some soon. I can’t wait for the local asparagus to come in, probably sooner than normal with this warmer winter. Thank you for joining me here!!! Rae Ann, that is labne, thickened yogurt. Delicious with these eggs and just about every other Lebanese dish!! God love you and keep you Janet, thank you for your special words. Lenten season is fast approaching and this recipe is perfect for this season. 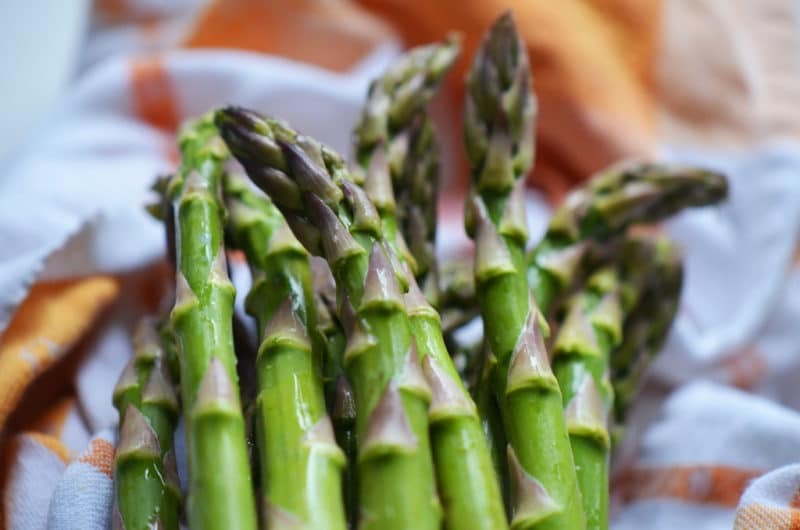 Its healthy and delicious… I love the twist flavour, with additional asparagus. 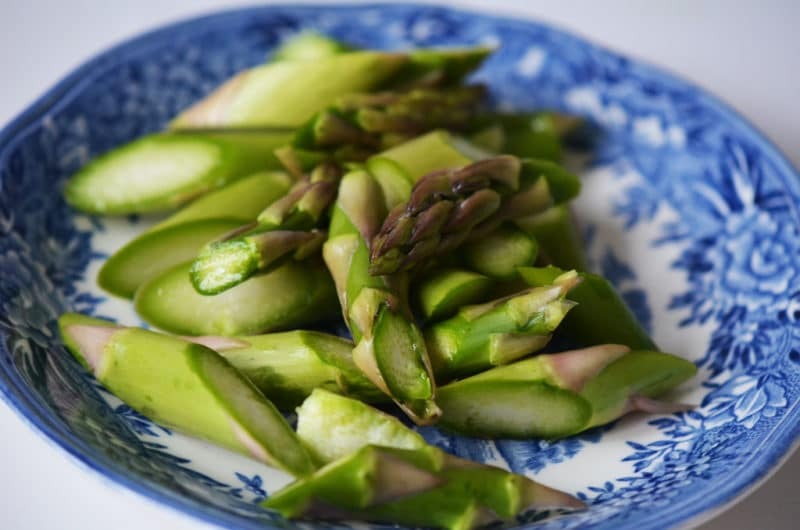 Thank you–eggs with asparagus are just delectable! Thank you for your touching story, Maureen. It brought such happy memories – and a few tears. Love you! Love you Aunt Pat. Thanks so much.